Road # 11, House # 45, Block # C, Mirpur # 12 Dhaka - 1216, Bangladesh. 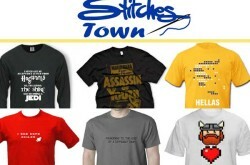 Stitches Town Ltd. is an apparel sourcing company based in Dhaka, Bangladesh. 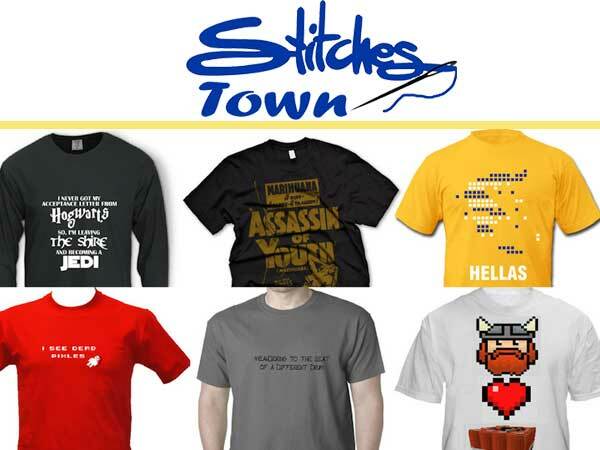 At Stitches a group of professional expertise are ready to deal with any type of apparel back ward linkage support for the customers and manufacturers such as design, patterns, accessories development, production and logistics. All kinds of ready-made garments specially knit apparels.